Wanna shop for casual wear but missed out on the Black Friday sale? 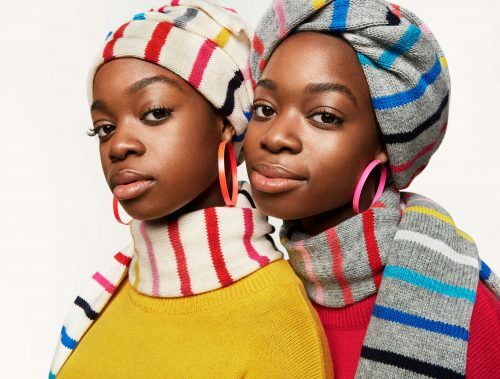 GAP is offering EXTRA 20% purchase, including thousands of sale styles which are discounted up to 50% – with code WINTERYAY! This offer is valid until 1st December at 11:59 PM ET. 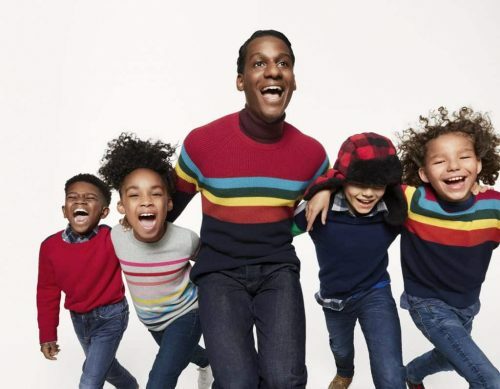 All the newly launched Holiday styles are included in this promo, with GAP offering apparels for all ages, so perhaps you can find something gifting ideas here? GAP offers free US shipping for orders over USD $50, so take advantage of that by getting us ship the clothes back to Malaysia, only RM15/lb!